Today we are going on an Outer Space Adventure! We will learn about the planets, the sun the stars…A fantastic book to help teach the little people about space is There is No Place like Space: All about the Solar System. It is an outer space rhyming adventure where Cat in the Hat goes along to learn about the planets, etc. 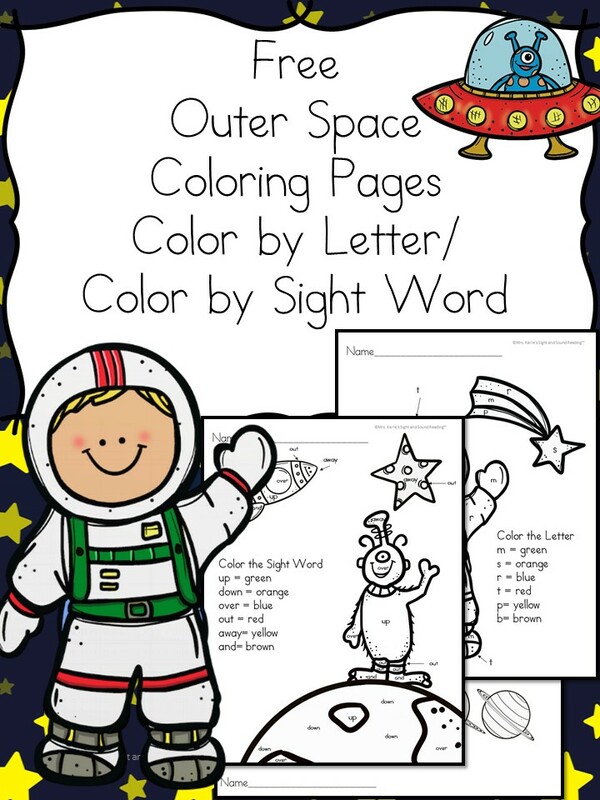 It is super cute, colorful and fun -great for preschool or kindergarten. This best selling book is out of this world (pardon the pun! )… learn phonics and astronomy at the same time… yes please! 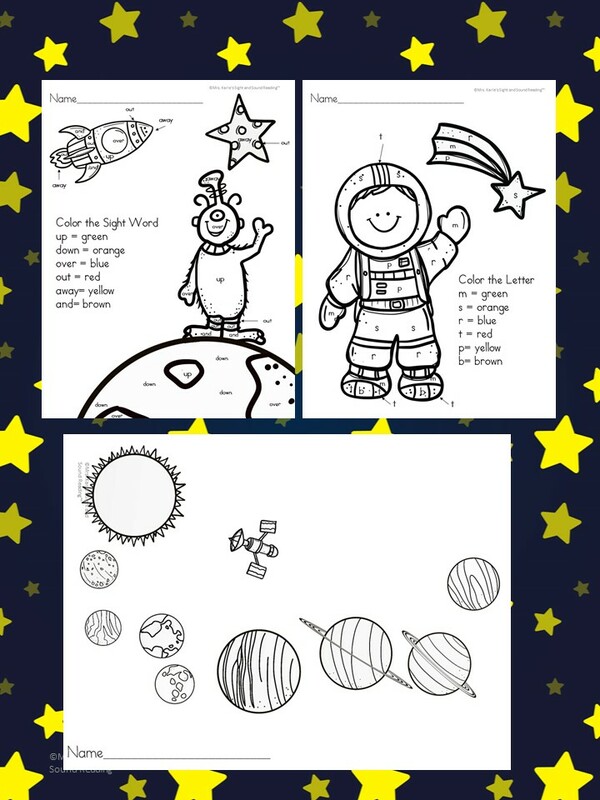 Today i have some fun Outer Space Coloring Pages for you! 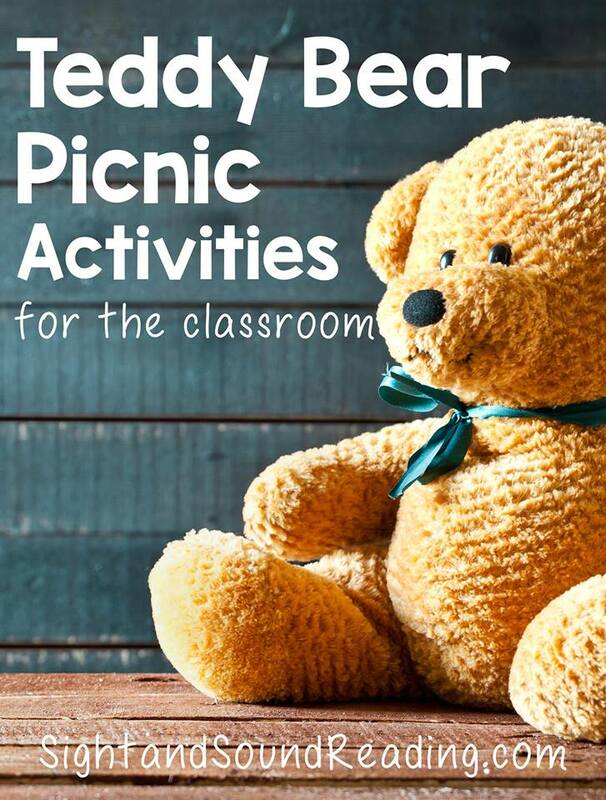 These worksheets have been added to our premium membership. Other great things to do for an Outer Space theme include…. Learning about the Solar System for Kids from Look! We’re Learning! Thanks a million for these fun and free work pages! You ROCK!